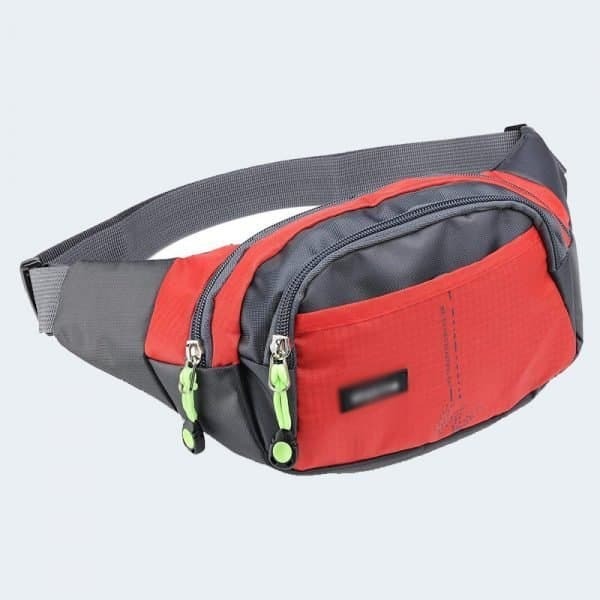 Waist Packs with Adjustable Belt Strap for Runner, Cyclist,Hiking Outdoor Sports. LAEGER STORAGE SPACE–The bigger ones zipper pockets for you, it is enough to hold water bottle, wallet or other lager object.When you go out ,the two pockets in front of you can let you put your passport, cellphone,keys,card.And the pocket near the waist makes it more convenient for you to take care of your valuables. 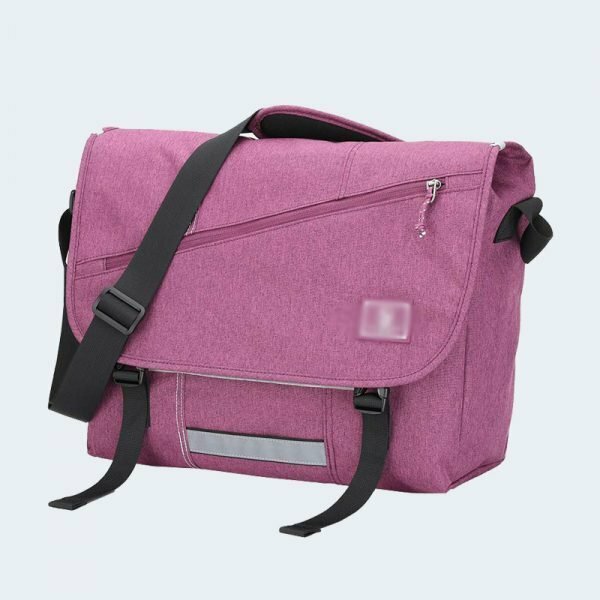 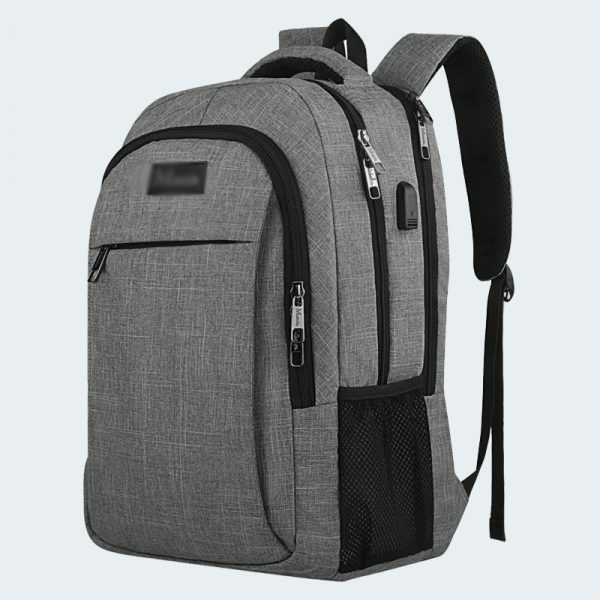 MATERIAL–Use tough scratch-resistant polyester fabric, fanny bag can effectively protect your belongings,will not produce static, comfortable and durable. 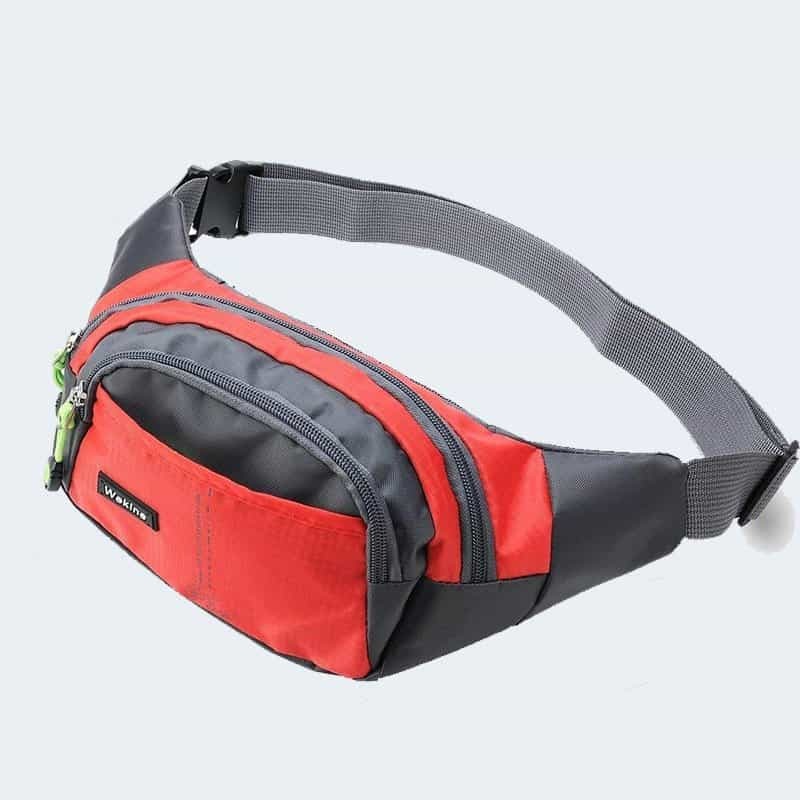 WAIST PACK EXTENDER–The belt strap adjustable 28-43 inch(72cm – 110cm).No matter what kind of figure you are, this belt will make the best adjustment for you. 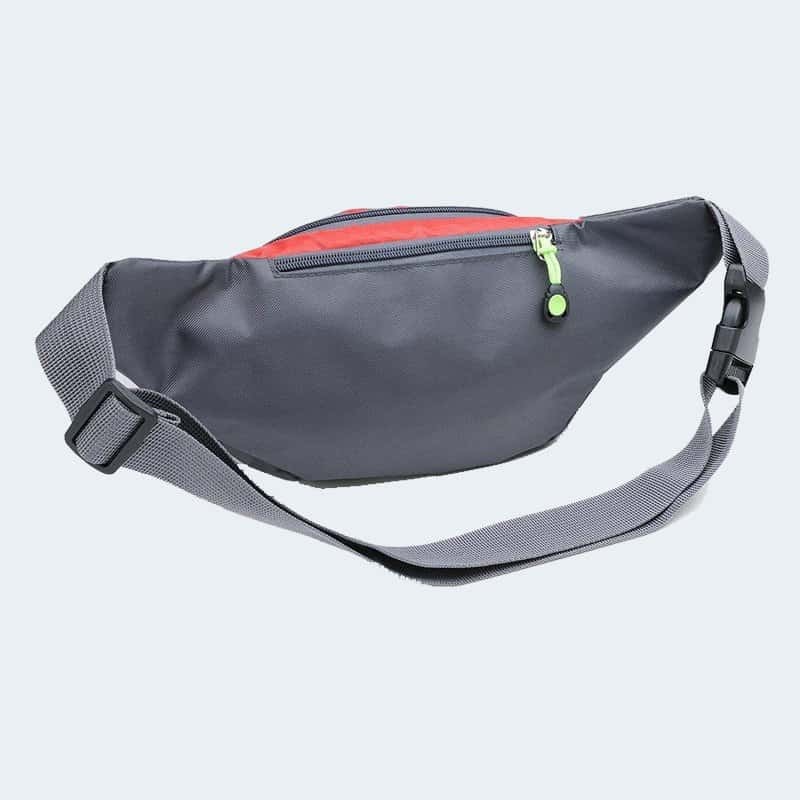 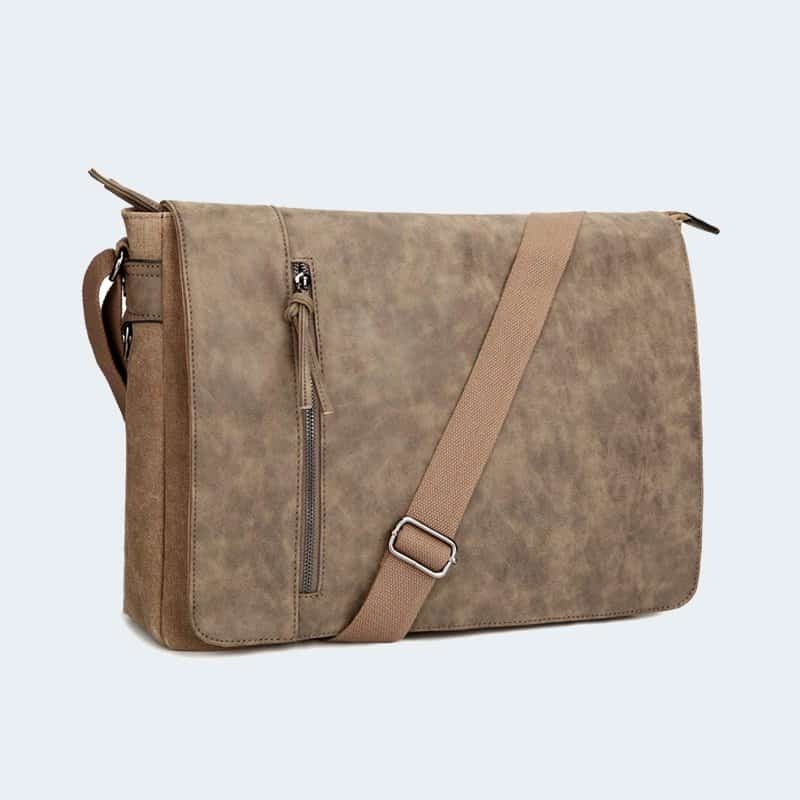 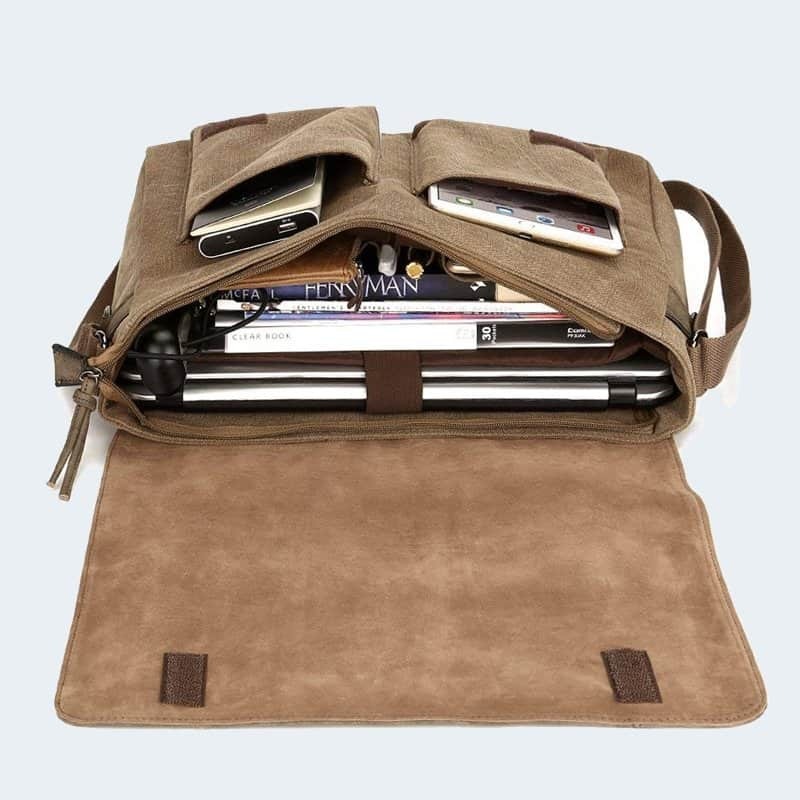 MULTIFUNCTIONAL–A variety of ways to wear, you can use as waist bag, chest bag, Messenger bag, shoulder bag,release the weight of your hands. 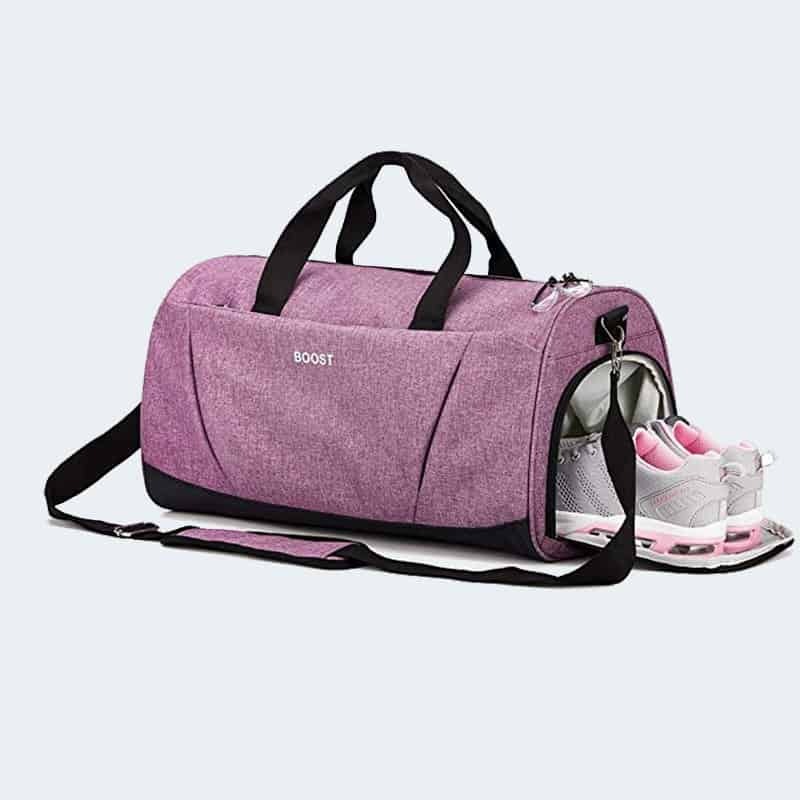 BEST GIFT–Best for runner, cyclist, travel, hiking ,fishing outdoor sports and family, friends,tailored for you.